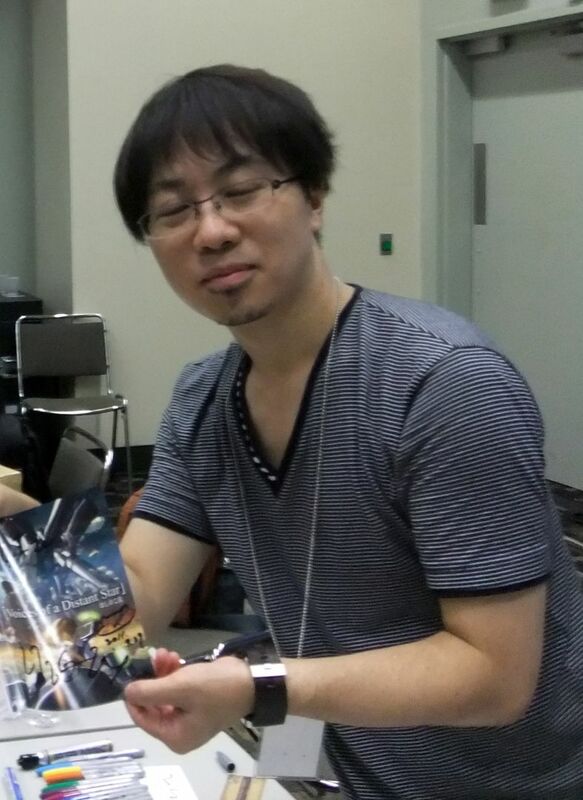 Makoto Shinkai (新海 誠 Shinkai Makoto), born as Makoto Niitsu (新津 誠 Niitsu Makoto, born February 9, 1973), is a Japanese director, writer, producer, animator, editor, cinematographer, voice actor, manga artist and former graphic designer. 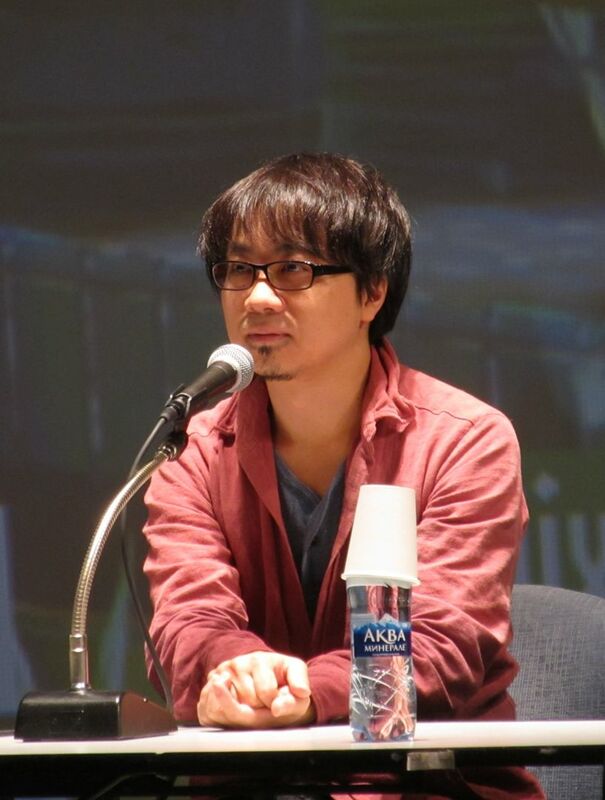 He is best known for directing Your Name, the current highest-grossing anime film of all time, and was listed by Variety as one of 10 animators to watch in 2016. Read more on Wikipedia.